As of the date of this writing, tea still remains number two in the world only following water as the most consumed beverage. 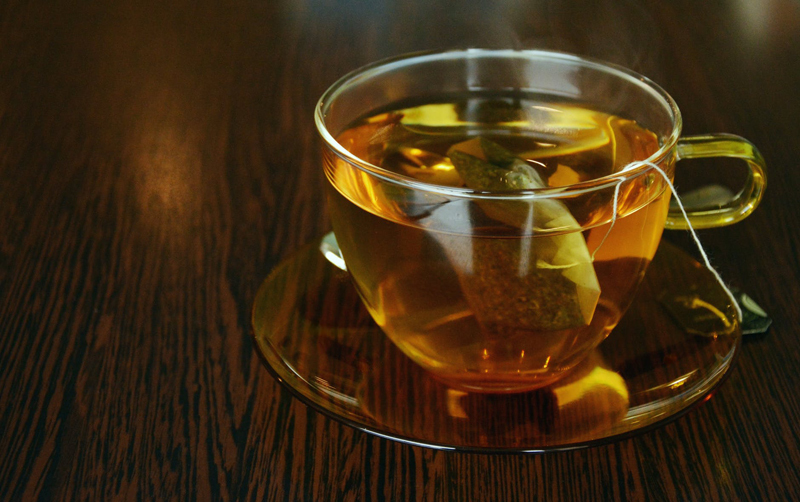 Tea still continues to be seen by North America’s younger generation as a healthy beverage. This generation asks that this not only be a simple beverage but it also wants it to be one that is beneficial in healing and/or aiding and relieving any symptoms of an illness they may have. When I first started writing about tea approximately eleven years ago, tea was considered “stuffy” and traditional; harking of Victorian times. It was still considered an afternoon break, a Sunday ladies party, a holiday special activity or a Zen Master experience. As I furthered my own education on tea, I realized that tea and the tea industry, on the whole, was changing, albeit slowly. Tea was often spotted on menus, it was even now on menus in independent specialty coffee houses. Tea houses started to blend into the fabric of small neighborhoods and often became a new venue to visit. The major tea makers and mass producers of tea began to lose this younger audience, I think partly because of the ideals that the companies started to project. This younger generation stepped in and called for many changes, as with the entire food system in the United States. They want pure and organic foods and drink. The younger generation wants less environmental impact and more sustainability. They want to see better futures with the tea industry and they are getting it. The response began within the last five years with the expansion of the ever popular Matcha teas. In any pantry now one can attest that there is a green tea type product in there, but more often than not Matcha will be present. Matcha continues to be spotted in a myriad of products. Around this same time, tea began being processed in smaller batches and on littler tea plantations. These new tea estates were not only smaller in size; they appear much more focused on perfection and purity of the product. Teas that are made in smaller batches are more easy to control on all levels from the actual growth, harvest, and processing. Thus, more true care is being given to the actual tea plant before one will consume it. At first, this option seemed pricier and was left to the tea connoisseur and sommelier. It carried like a specialty tea. However, our American tastes kept changing at the same time, with less interest in the simple British Breakfast tea version. We began to see blends, infusions, and of course teas geared toward health. The additions of botanicals and herbs that are not tea have begun to trend. What has now become known as functional teas. This is in answer to the rise in popularity of yoga, tai chi, and mindfulness; tea continues to show growth in the areas of wellness. One can walk down any aisle in the supermarket and see wellness type teas. They might address things like digestion, sleep, inflammation, or cleansing for examples. Plant-based food and drink are much sought after. Because of this, we are also seeing the inclusions of ayurvedic and adaptogenic blends make their way into tea. The next horizon into wellness will be the adaptation of CBD oil into tea. The North American consumer and that younger generation have developed an appreciation of authenticity. This consumer wants to touch base with the simplicity and the traditions of the area for which their chosen tea is produced. The innovations with more tea products will continue and our tea consumer is so much savvier and educated than ever.